We are thrilled you've decided to stop by our website! Here, you'll find everything we're working on in our kitchens, and much more! 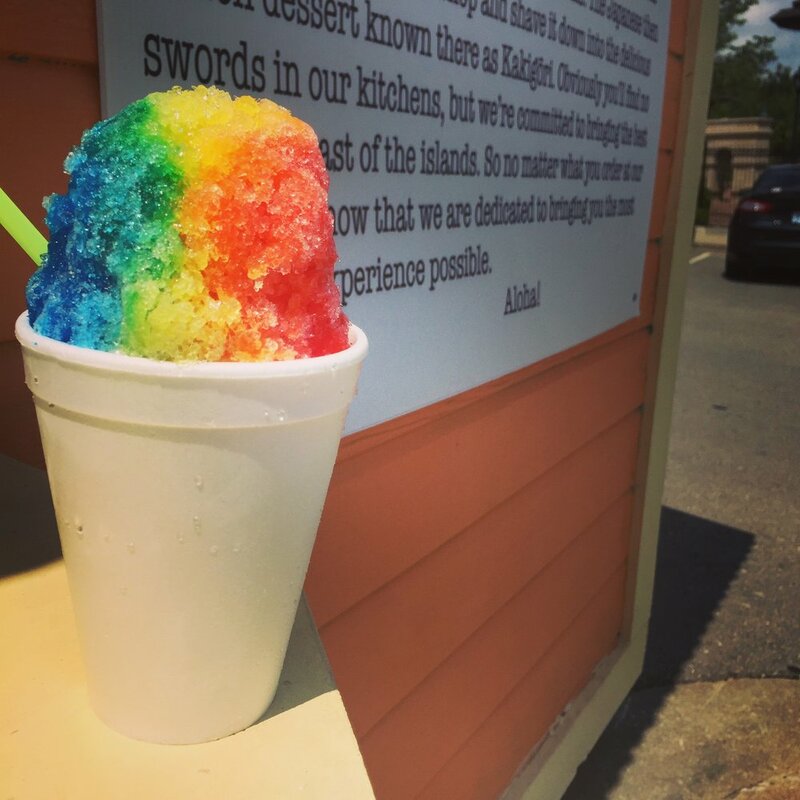 So kick back, relax and learn about the Kansas City's largest shave ice company. Oh, and enjoy a taste of paradise.